Cellovoce, established in 2005 the “only cello” ensemble based at Bass School of Music - Oklahoma City University under the directions of cello and chamber music professor - Tomasz Zieba. In recent years Cellovoce has performed at the European Musical Workshops in Kolobrzeg, Poland, OKC Arts Council - Art Moves programs, Blue Doors at Tenkiller, OKC Thunder (US National Anthem) and many occasions on the campus of Oklahoma City University. 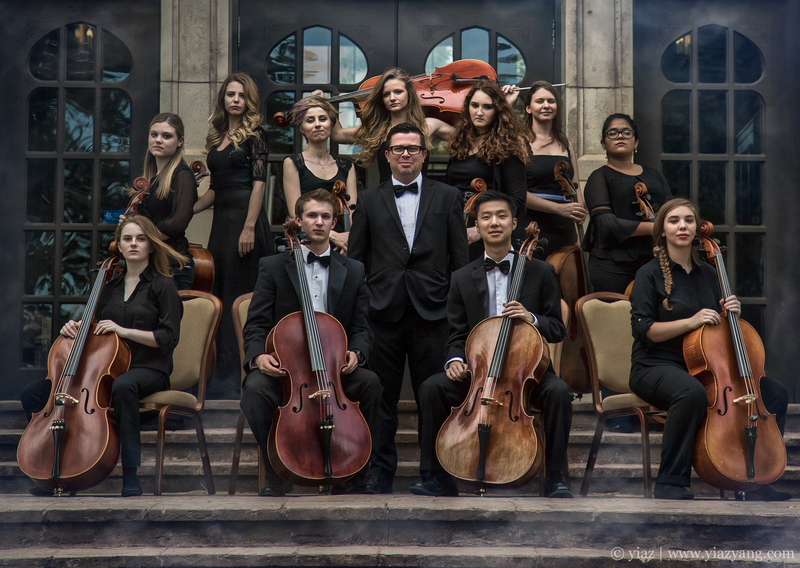 Cellovoce alumni successfully continue their musical carriers in many locations in the United States and abroad in countries like Poland, Colombia and China.